Xigmatek is a well known company especially in Europe, that was founded at 2005. We have all heard about H.D.T. 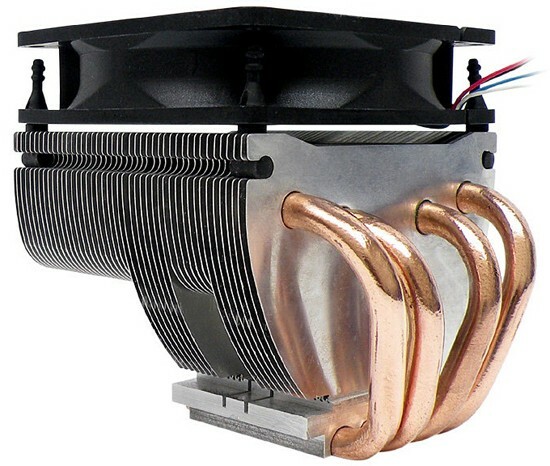 (Heatpipe Direct Touch) and Xigmatek was the first to mass produce coolers that are based in this principal. Soon the high quality products combined with low prices attracted customers and now Xigmatek is one of the most favoured companies along pc enthusiasts. 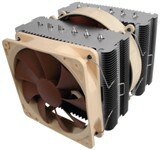 Today we will have a look at a cpu cooler with 4 heatpipes, aluminium fins and a 92mm PWM fan. Of course with H.D.T. 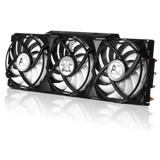 technology that pushed the performance of coolers to a new level.We are talking about Xigmatek's Cobra D984 cpu cooler, that combines patended H.D.T. technology with "Fin connected to the H.D.T. base" technology!